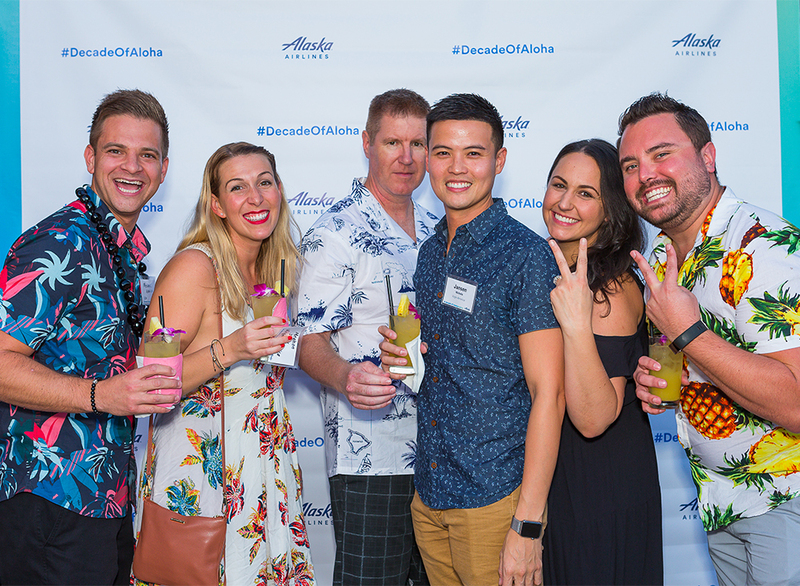 To celebrate 10 years of flying to the Islands, Alaska Airlines has given $100,000 to 10 nonprofits in Hawaii – $10,000 each. 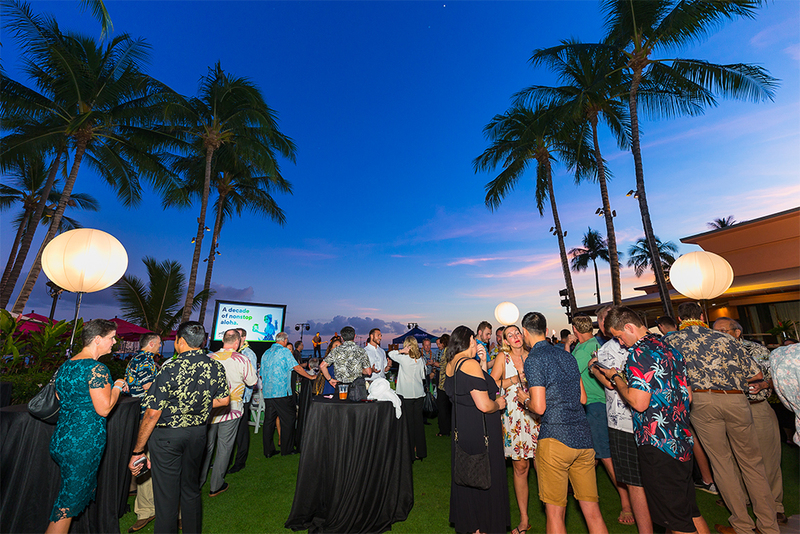 The Alaska Airlines Foundation provided the $10,000 grants to the 10 organizations during a community reception Monday at The Royal Hawaiian in Waikiki. See the list of nonprofits below. 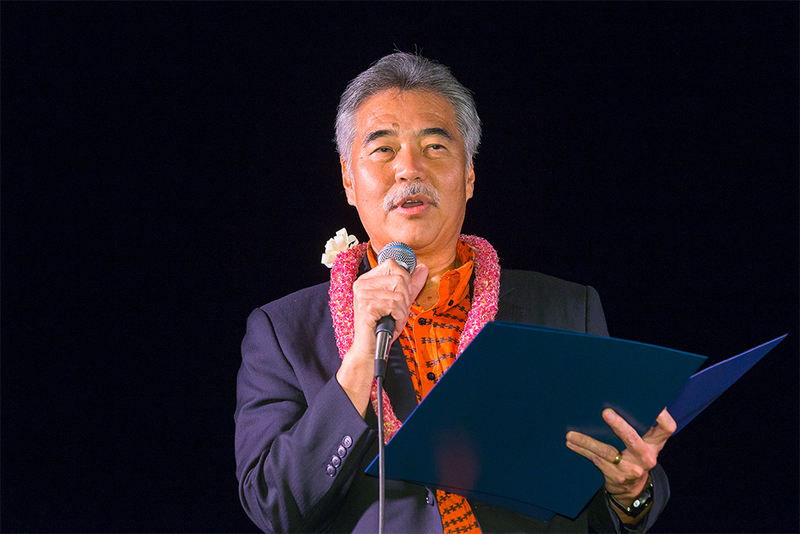 Hawaii Gov. 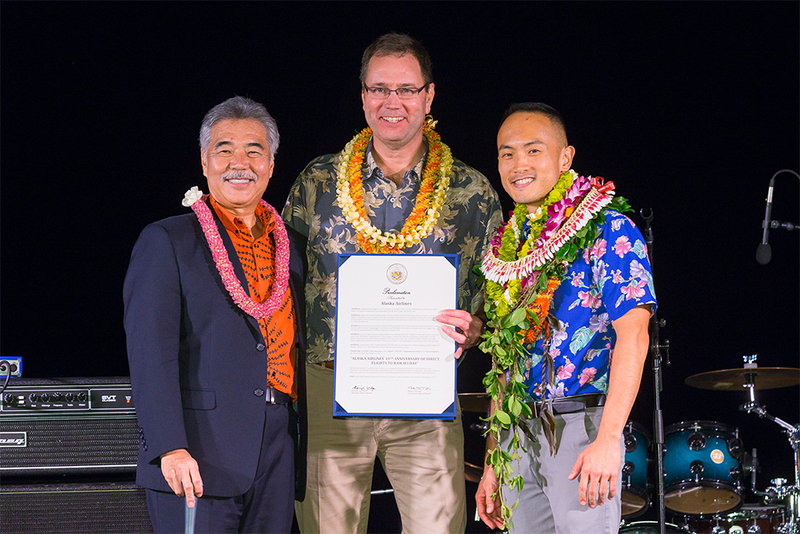 David Ige, Alaska Airlines CEO Brad Tilden, and Daniel Chun, Alaska Airlines director of sales, community and public relations for Hawaii. 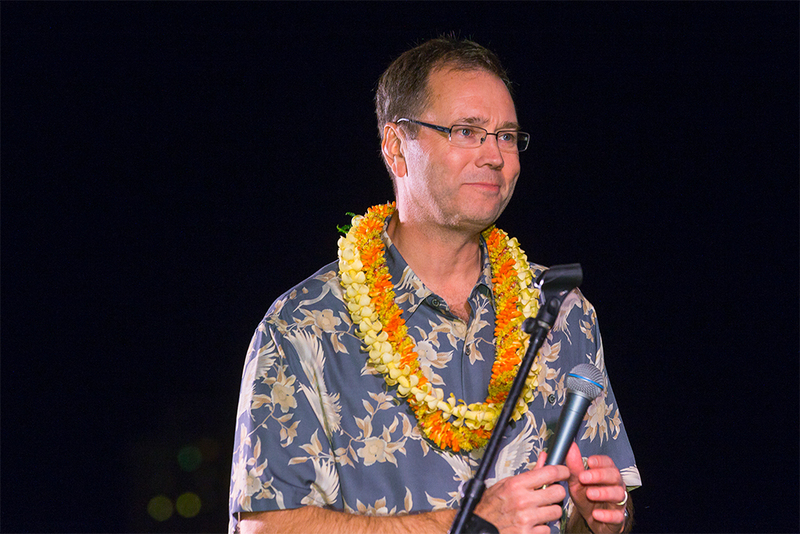 Andrew Harrison, executive vice president and chief commercial officer of Alaska Airlines. 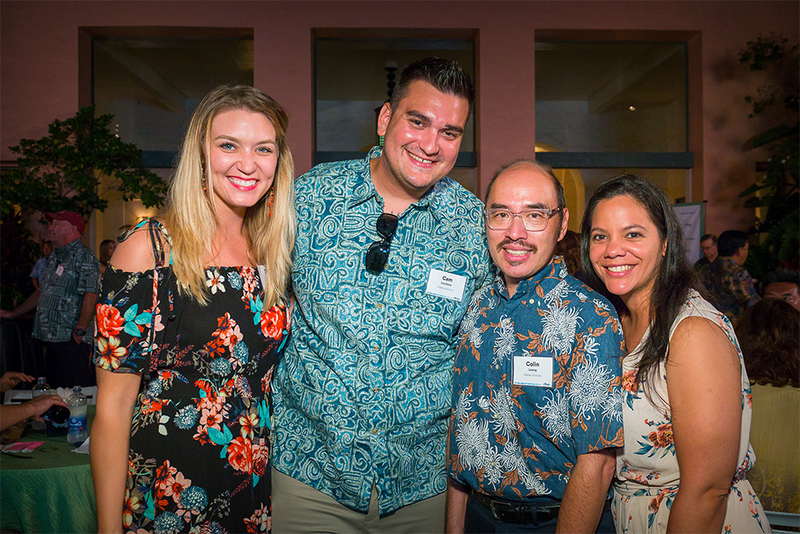 Big Brothers Big Sisters Hawaii creates life-changing friendships by matching kids or “littles” with mentors or “bigs” and guides kids, mentors, and parents on this life-changing journey. 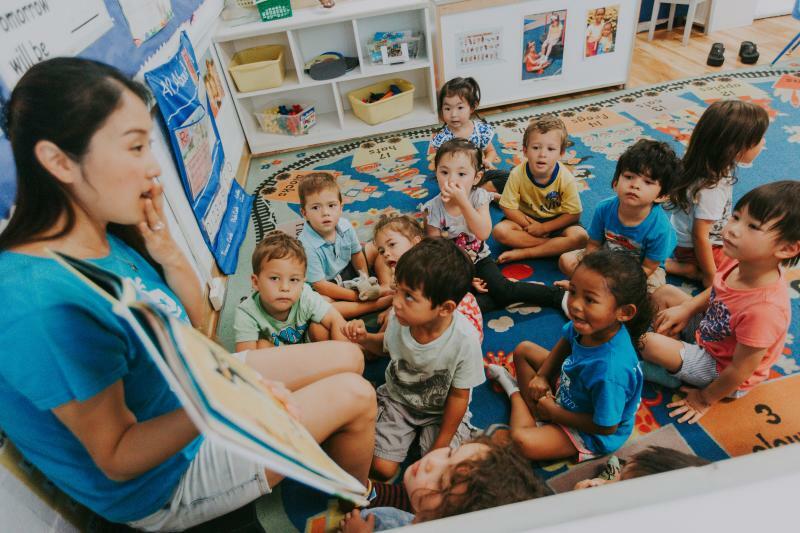 Boys & Girls Club of Hawaii inspires young people toward a greater future by providing a safe place for kids, which includes professional mentorship, character development and life-enhancing skills. 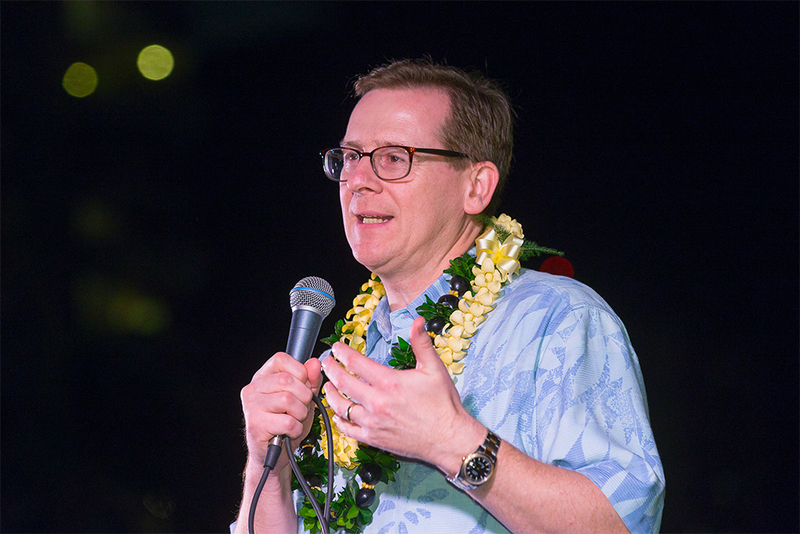 Friends of Hawaii Robotics supports Hawaii’s nine robotics programs in elementary, middle and high schools statewide and creates opportunities for students to develop essential twenty-first century life skills, which prepare them to become Hawaii’s leaders of tomorrow. 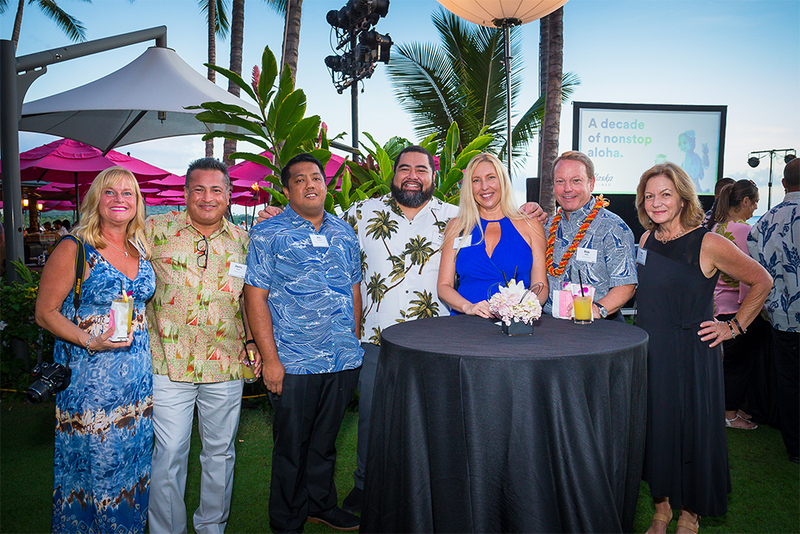 Kapiolani Health Foundation supports Hawaii’s only maternity, newborn and pediatric specialty medical center, providing exceptional medical care to women, children and families. Kupu provides hands-on training programs that educate and mentor youth to become stewards of Hawaii’s culture and environment, helping them develop a strong connection to the place in which they live. 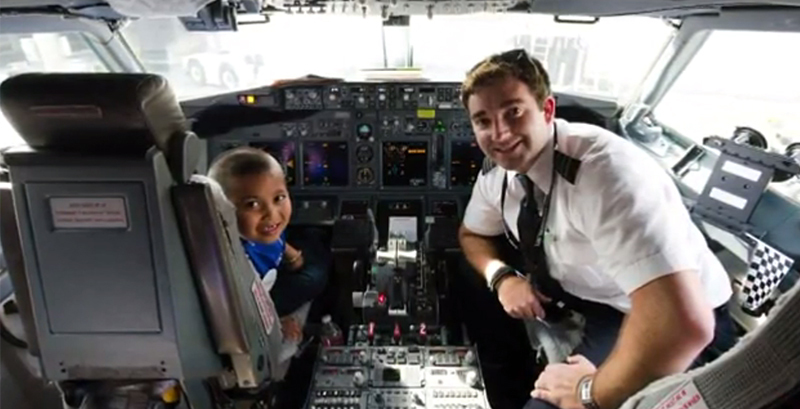 Make-A-Wish Hawaii grants memorable wishes for Hawaii’s critically-ill children, helping them to imagine a future without illness and believe in what’s possible. 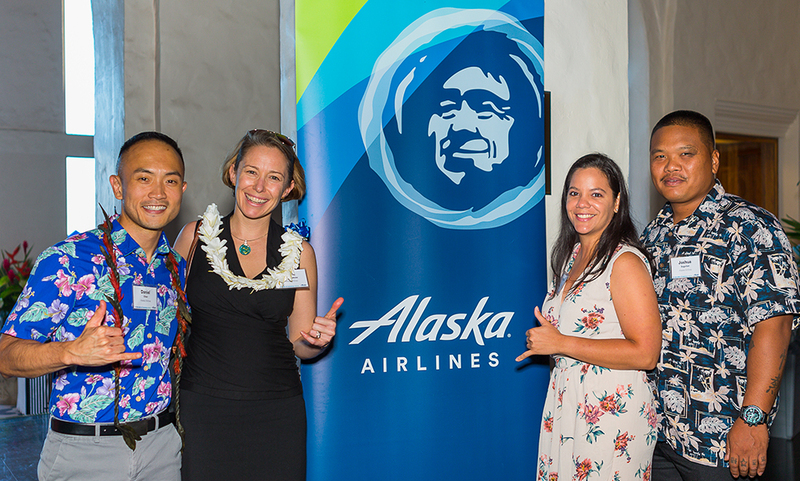 3 comments on "With $100,000 donation, Alaska Airlines supports 10 Hawaii nonprofits"
Alaska Airlines has certainly lived up to their reputation of being one of the premiere companies in the world. Although Alaska serves so many communities, they still invest in local charities, in a big way, in the cities they serve. Great job Alaska Airlines. 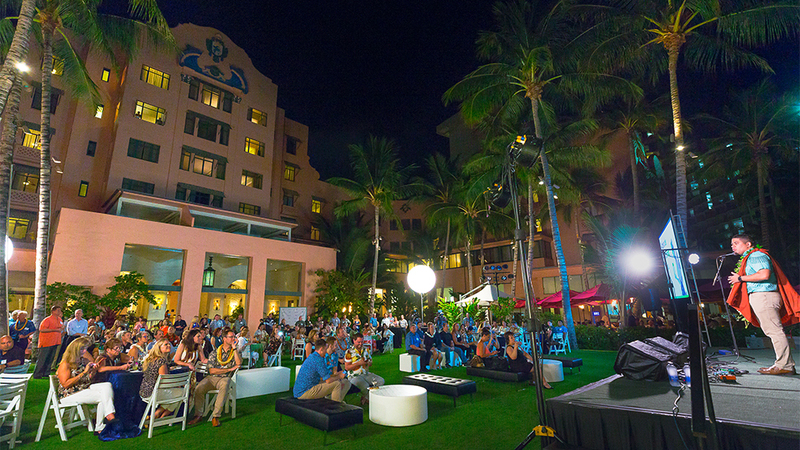 Your service has given our family easy access to the Hawaiian Islands. Your staff is always so pleasant and friendly in the air and on the ground. Keep up the great work.